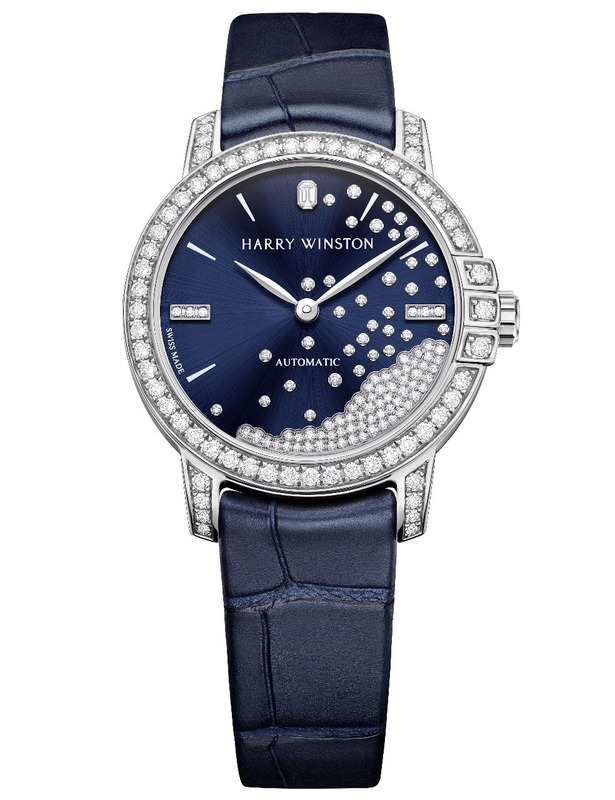 In case you're in the market to buy a ladies' watch, Harry Winston releases 2 new ladies watches - the Midnight Automatic 29mm & Midnight Diamond Drops Automatic 29mm. 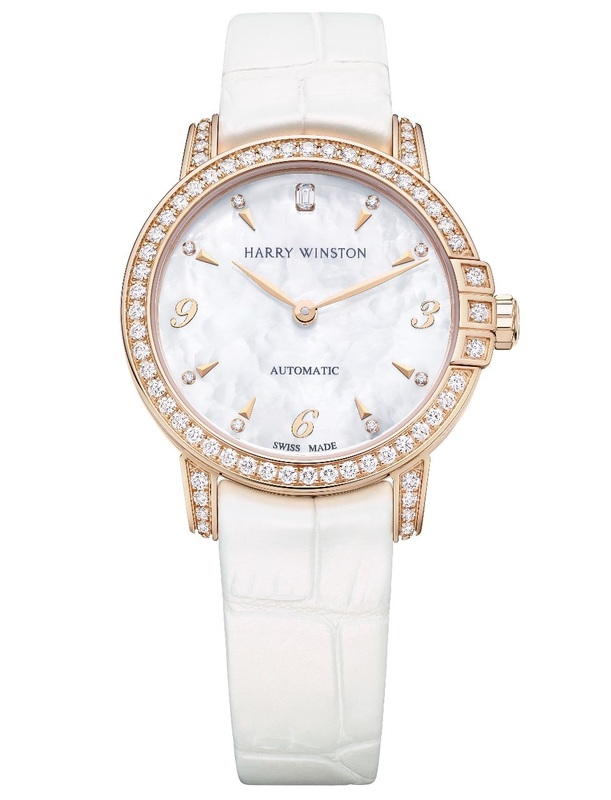 The movement used is equipped with a silicon balance spring and a rose gold rotor. 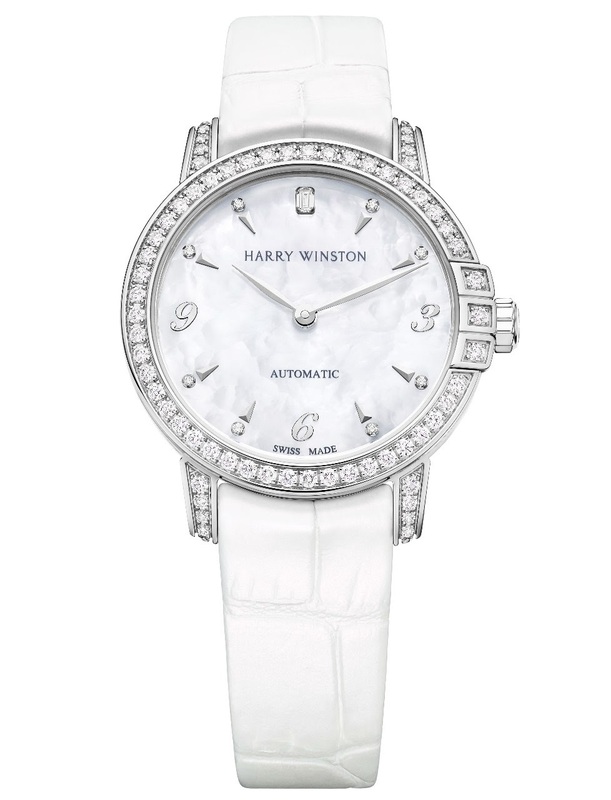 Not much else to say about these watches, so I'll let the pictures speak for themselves.